We accept payments by credit card or bank transfer. Please make a payment within a week from the date you applied. Please pay the tuition fee within a week from the date you applied. Please make a payment within a week from the date you applied to the following account. A transaction fee will be charged by the bank. Select your payment method and click below. 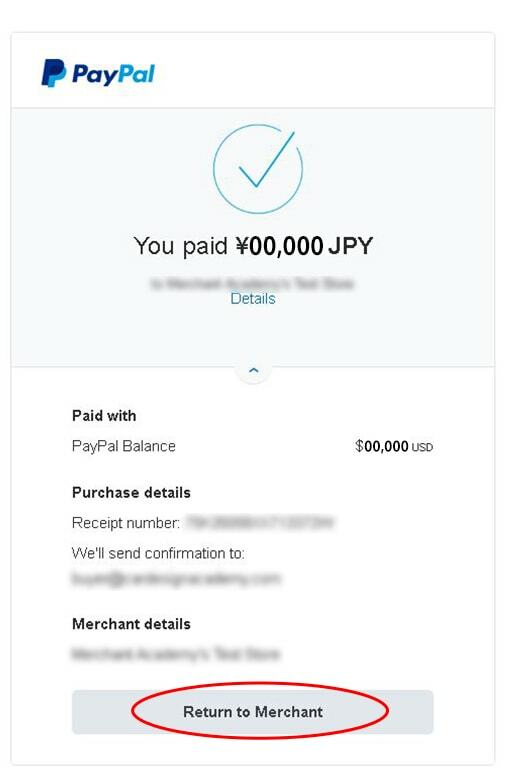 *Please be informed that you do not need to have an PayPal account to pay by Credit Card. After completing a payment, please ensure to click on “Return to Marchant” button. You will receive a Log-in information via e-mail.